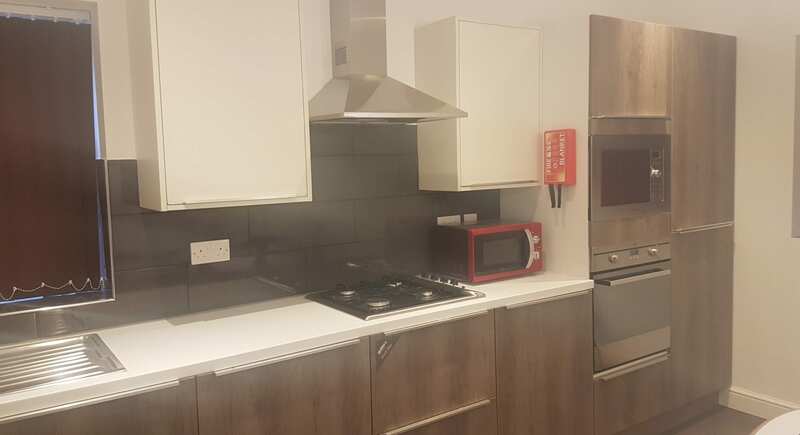 Westmanor Student Living have a wide range of student accommodation that is ideal for students studying at De Montfort University. 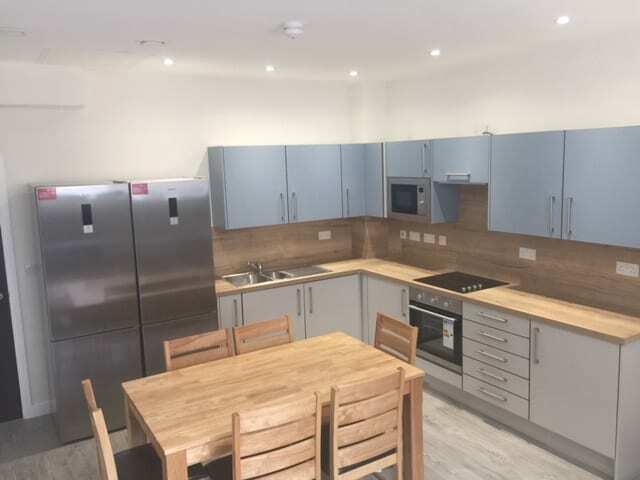 Our extensive collection of De Montfort University Accommodation includes properties suitable for students looking for both individual living and shared. 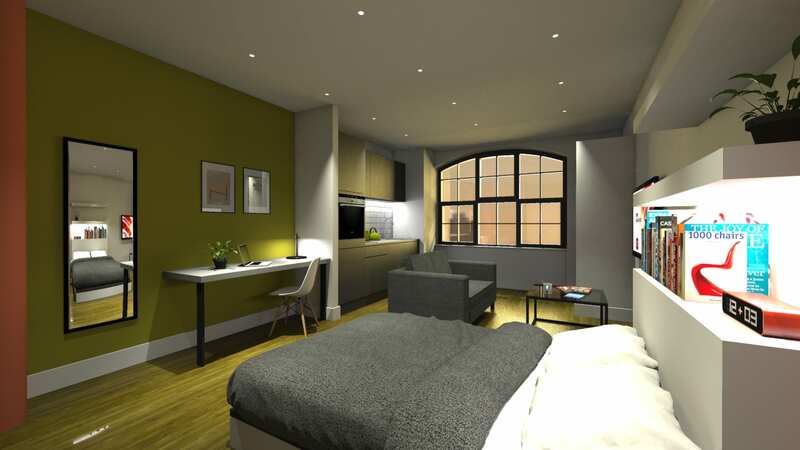 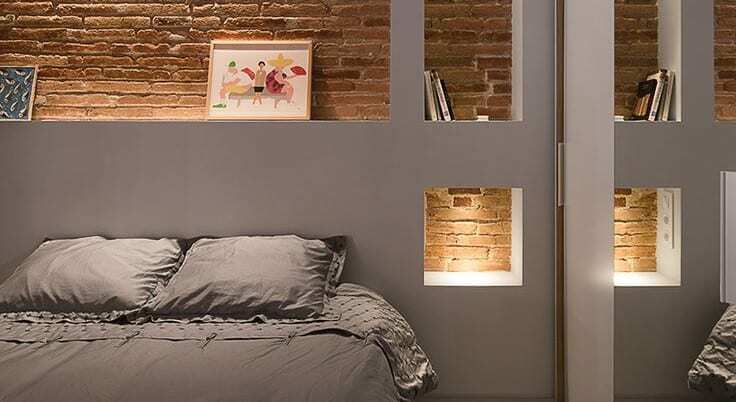 Luxury student apartments with all inclusive rents! 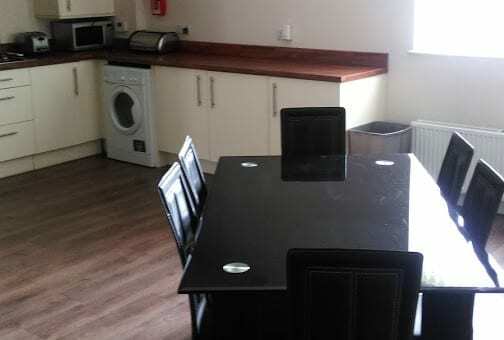 Brand new, spacious apartments in a perfect location! 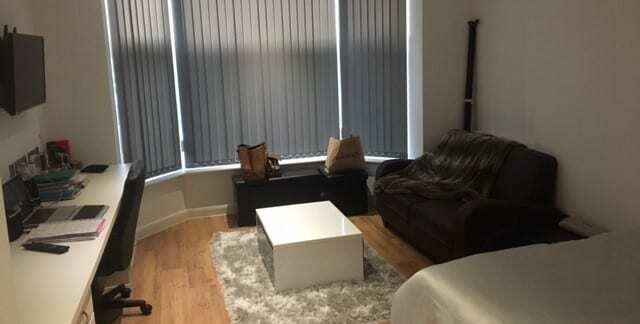 Modern 1 bedroom flat located very close to DMU! 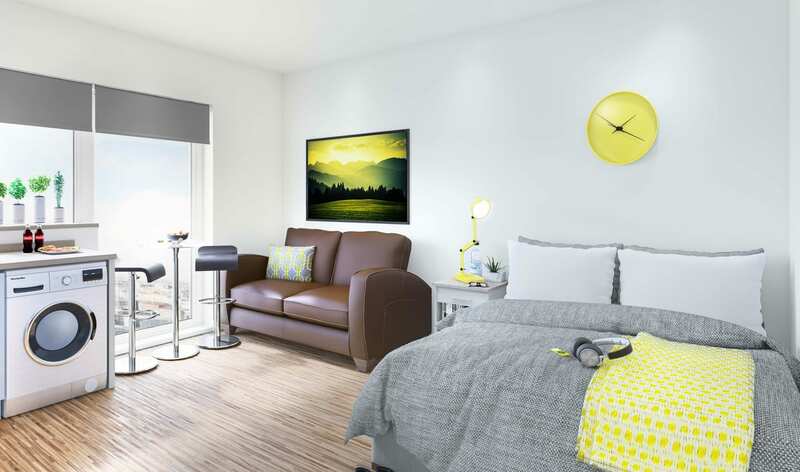 Luxury apartments, perfect location for both DMU and UoL students! 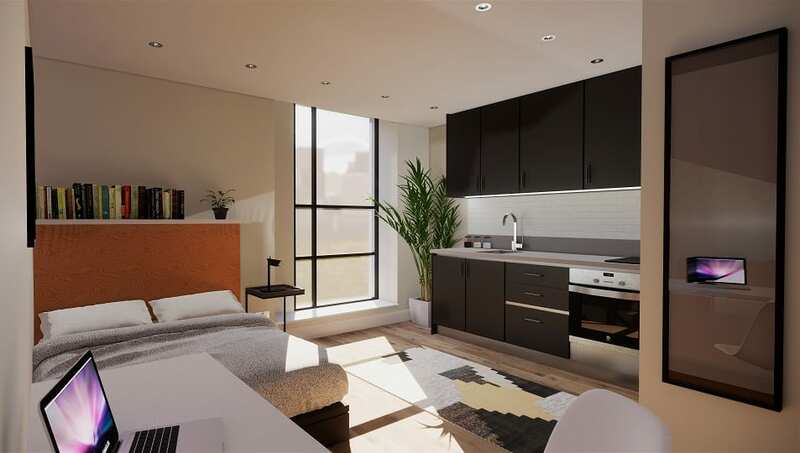 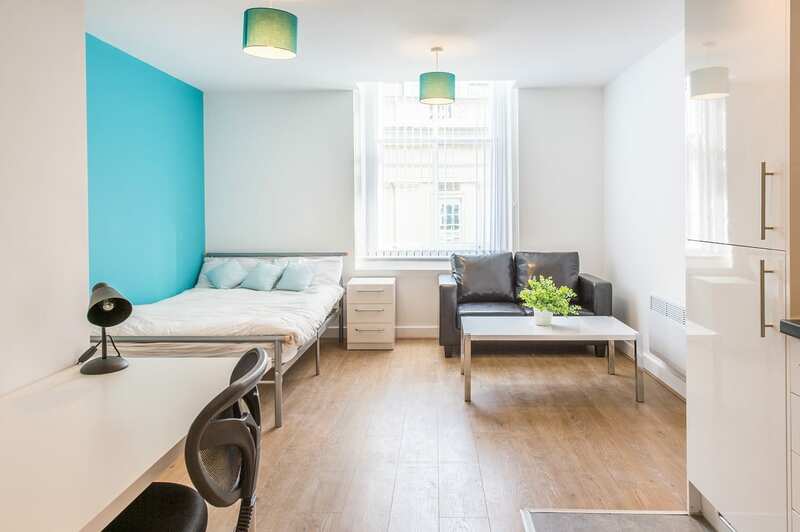 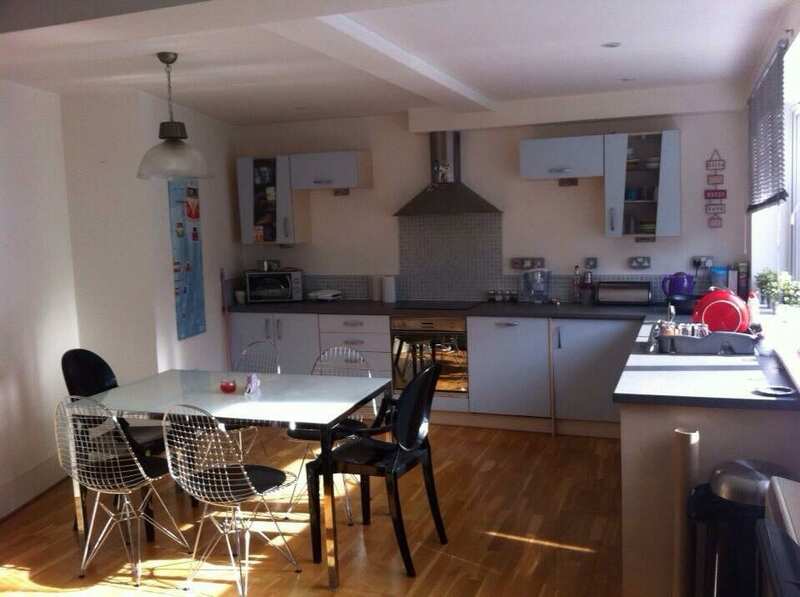 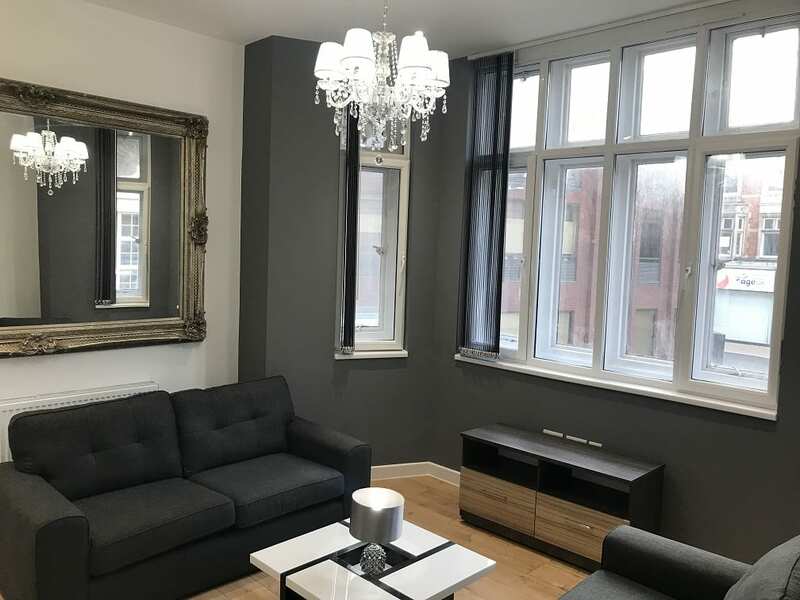 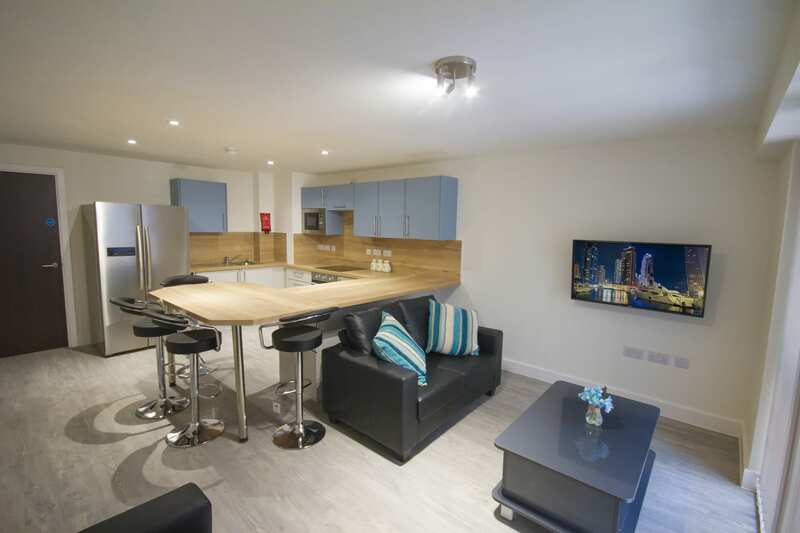 Luxury student complex located in the heart of the city centre!